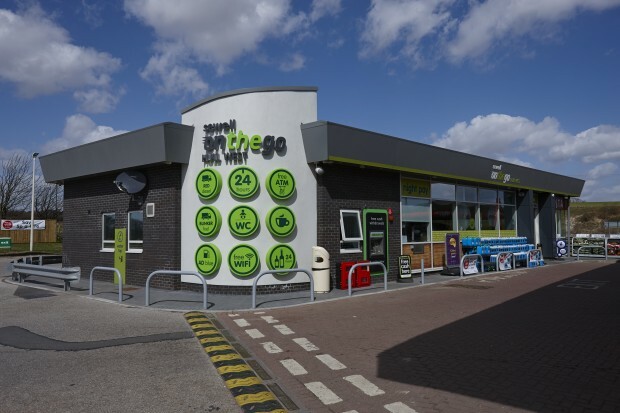 Further to the recent £1m investment in the new service station at Sewell on the go Hull West (A63 westbound), the local retailer has announced it is investing a further £250k in enhancements to its most successful store. Sewell will be developing a bespoke parking area for long haul lorry drivers who stop off at the facility to refuel, refresh and grab a bite to eat. This latest development is the last of planned works for the A63 forecourt and will go one step further in ensuring customers have convenient and comfortable facilities. Works have recently started, with upgrades due to be made to drainage, surfacing and shower and toilet facilities. “We’re continuing to listen to our customers and invest to provide better products, facilities and services. 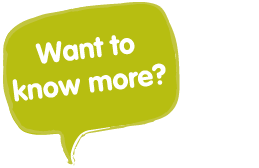 “We will be making upgrades to the drainage, installing motorway grade barriers kerbs, resurfacing the area and also making improvements to the washroom facilities. The new drainage system will ensure that rain water goes through a petrol interceptor (that captures and holds any contaminants) and soaks it away into the ground, meaning the park will be free of standing water whatever the weather.